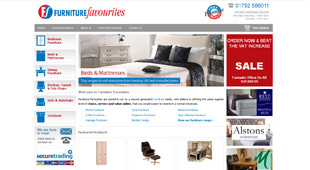 Website design & e-commerce development for furniture retailers Furniture Favourites. Website design & development for Langland Bay’s cafÃ© bar brasserie on one of Gower’s renowned beaches. Website design & e-commerce development for bathroom furniture retailers. Website design & development for cosmetic retailers. Website design & e-commerce development for real ale, cider & perry specialists Otley Brewing. Website design for leading boat surveyors and inspectors McNeil Marine. NetBop has been recently working with Frequency Is to seamlessly take over the website management and the day to day running of the customers domains names, emails and websites. NetBop is an approachable, high performing web development company with a passion for making websites work for business. 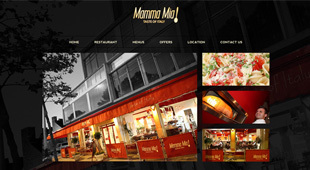 Web design and development is what we do and we do it very well. With a clutch of awards and a loyal client base that keeps coming back for more, we work for organisations all over the UK driven by one goal - to get results. The NetBop team is very aproachable so please get in touch by entering your details on the right. We look forward to hearing from you and helping you.